Seeing Jessica Chastain looking flawless at the National Board of Review Awards Gala recently reminded us of all the other gorgeous redheads in Hollywood. Let’s celebrate them, shall we? Whilst we’re counting the icicles hanging off our noses and wrapping ourselves in seven layers of wool, Jessica Chastain is walking around looking like a tropical delight. The 36-year-old Zero Dark Thirty actress stepped out wearing a lovely yellow frock at the 2014 National Board of Review Awards Gala in the frigid New York City, and it gave us hope for the future. If Chastain can dress up and look completely unfazed by the arctic climate of the outdoors, so can we! We can’t guarantee that we’ll look nearly as beautiful though. Seriously, how gorgeous is that flaming red hair? It makes us want to weep in awe. So, to keep this party going, here are some other redheaded hotties for you, because. . . No reason, just because. You’re welcome. She kind of looks like a redheaded Jennifer Garner in the photo above, but it’s definitely Molly Ringwald. We’re pretty sure everyone secretly wanted to have ginger locks in the ’80s because of Molly. She was in practically every teen movie! Now famous for portraying Emma Pillsbury on Glee, this adorable reheaded actress is the cat’s meow. With her delicate features and bright mane, she’s irresistible. Mostly famous across the pond for his theatre work, Domhnall Gleeson rose to prominence portraying Bill Weasley in the Harry Potter films and recently appeared in About Time alongside Rachel McAdams. 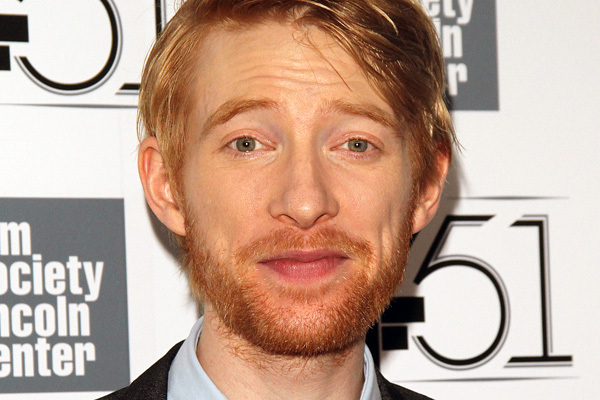 With his piercing eyes, shaggy ‘do and scruff, Gleeson is definitely easy on the eyes. We came to know Alyson Hannigan as the teen daughter in My Stepmother Is an Alien; then she became the “it” girl of the ’90s playing Michelle in American Pie and Willow on Buffy the Vampire Slayer. Now, we’ve all grown to love her as Lily on How I Met Your Mother. While she has grown and changed, she still remains one of the most beautiful redheads in the business. Amy Adams is a gem! Not only is she beautiful, but she is also incredibly intelligent. She has such an intimidating presence, it’s almost humbling. Adams has also proven that she is an amazing actress, and we’re hoping an Oscar is in her near future. For now, we can just ogle her gorgeousness. Nicholas Brody, y’all! 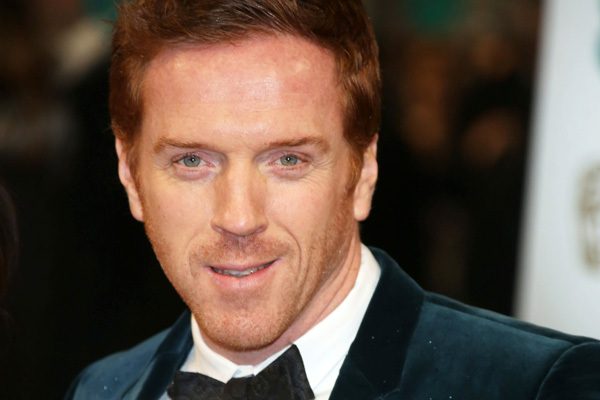 Who isn’t secretly lusting after Damian Lewis on Homeland? Not only is he attractive, but his onscreen presence is captivating. We say Lewis needs more screen time. Infinite screen time. Forever. 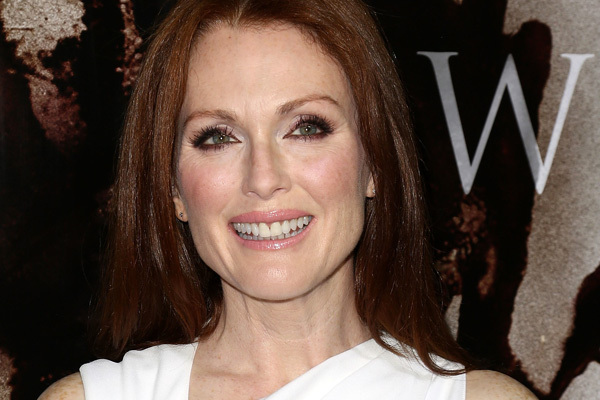 At 53 years old, Julianne Moore remains one of the most beautiful women in the world. Just look at her! She’s stunning. Plus, she may be one of the sexiest women in the universe as well. We may or may not be very jealous. 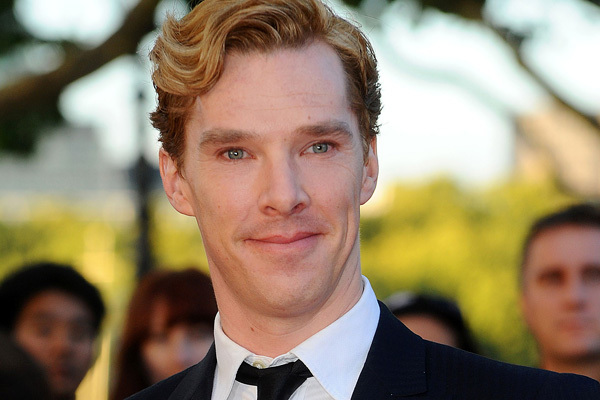 Contrary to common belief, Benedict Cumberbatch is a natural redhead. And a mighty good-lookin’ redhead at that. Cumberbatch is one of the most in-demand actors in Hollywood right now, and we’re sure his unique features only work in his favour. Well done, sir! There are no words to describe the level of attractiveness that Christina Hendricks possesses. Men adore her. Women want to be like her. It’s crazy! To add to it, she is beautiful on and off screen; she’s like a goddess gifted with exceptionally stunning and eternally unchanging good looks. This is why she tops this list. Christina is just a winner. Who is your favourite celebrity redhead?